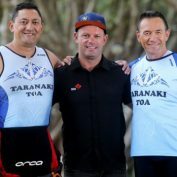 Taranaki Toa is a small group of Taranaki-based whānau who see triathlon, and each of its three disciplines, as a vehicle for whānau to pursue a healthier lifestyle, in a helpful and supportive environment. 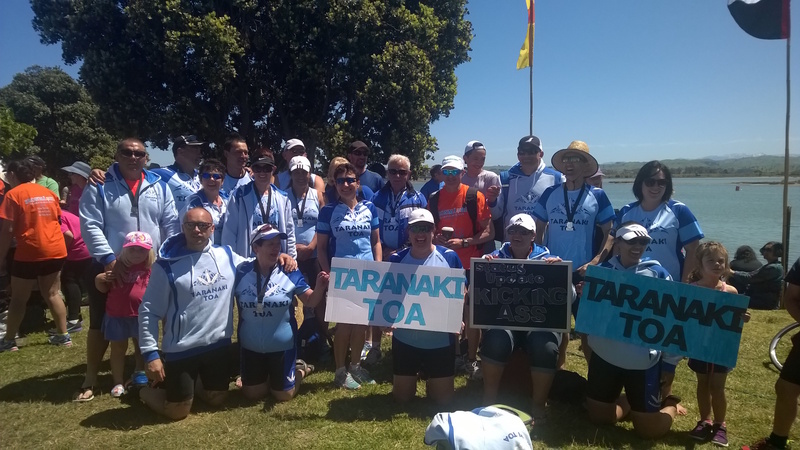 We seek to engage whānau throughout Taranaki – from Pātea, Hawera, Opunake, New Plymouth and Waitara – to work, support and awhi each other to take up the challenge. 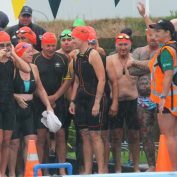 To achieve this, we want to get more whānau active and involved in triathlon and endurance events for life. 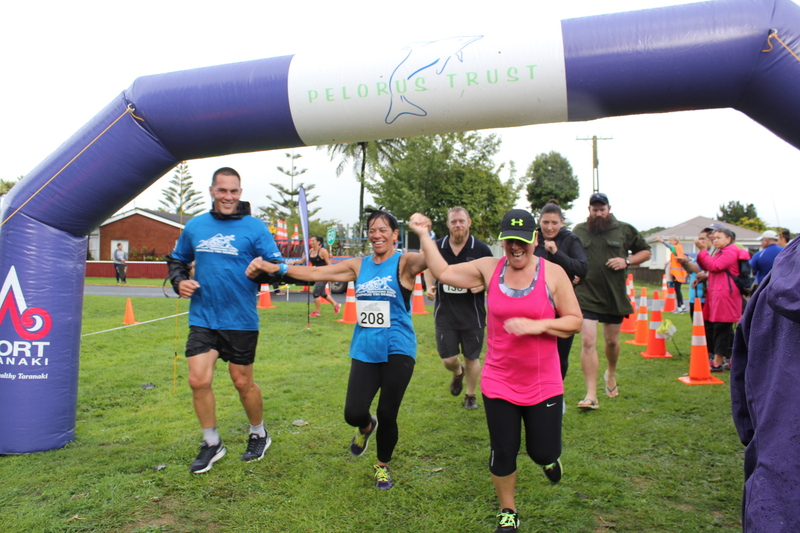 We want to provide a supportive entry point into triathlon and endurance events, and encourage whānau into a range of triathlon and endurance training groups, sessions and events. 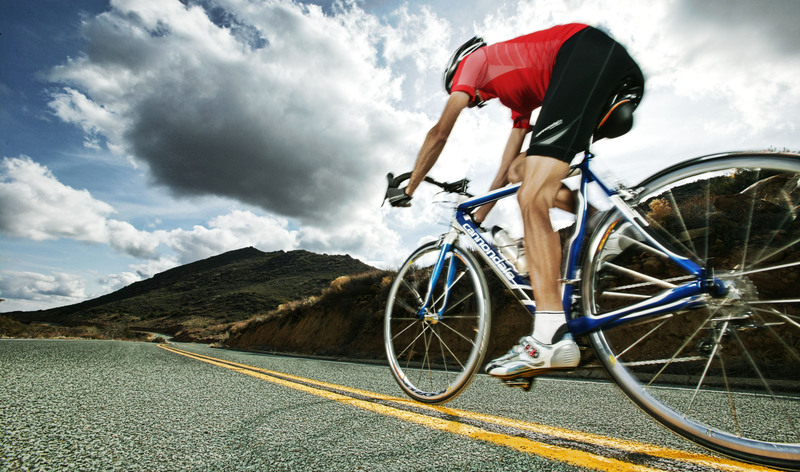 Registrations have now closed! Thank you to all who have registered! 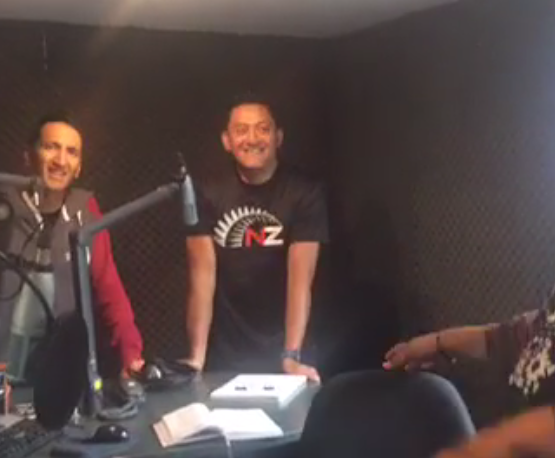 Ngā mihi nui!